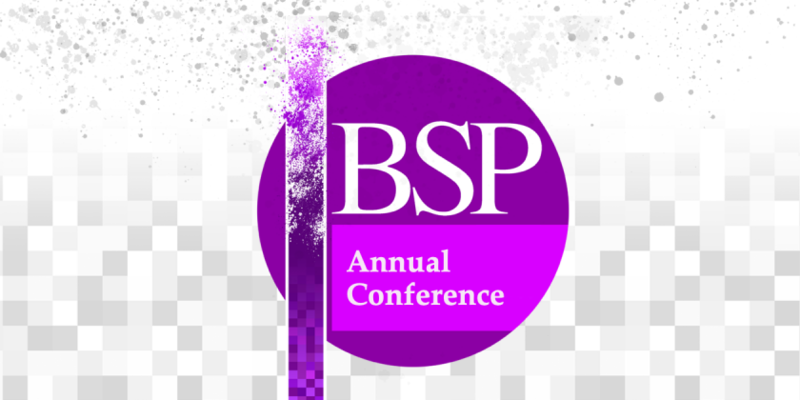 An early version of the BSP Annual Conference Programme 2016 is now available to download from the conference information page. Find out more from the conference information page. Next Post:Annual Conference 2016 Starts Tomorrow!